This book recounts the quintessential conflict between an American theologian and the Vatican. The Curran case framed an era, from 1965 to 1990, and left behind unresolved questions about authority and freedom in the Catholic Church today. Larry Witham uses the fast-paced narrative of a journalist to recreate this era, weaving biography, history, and theology together with courtroom drama. 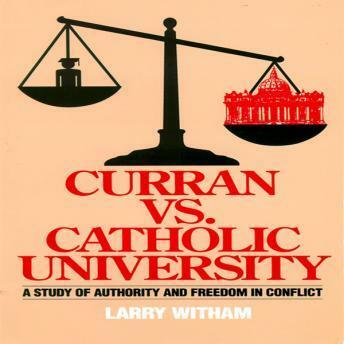 This book covers the life and times of Charles Curran, moral theology, Catholic higher education, academic freedom, and finally, the unprecedented trial that brought cardinals and theologians to the witness stand.